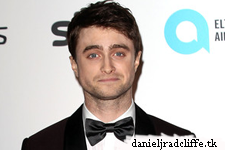 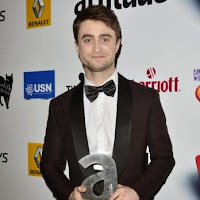 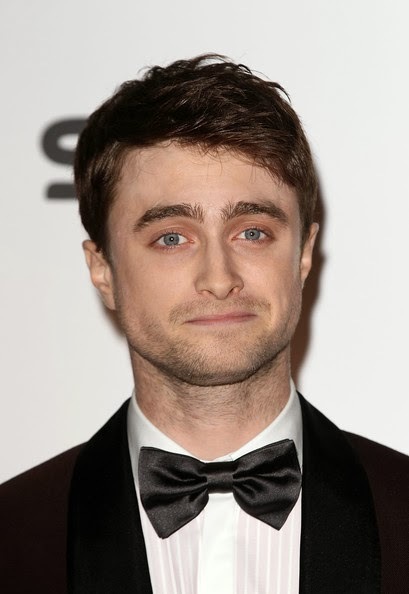 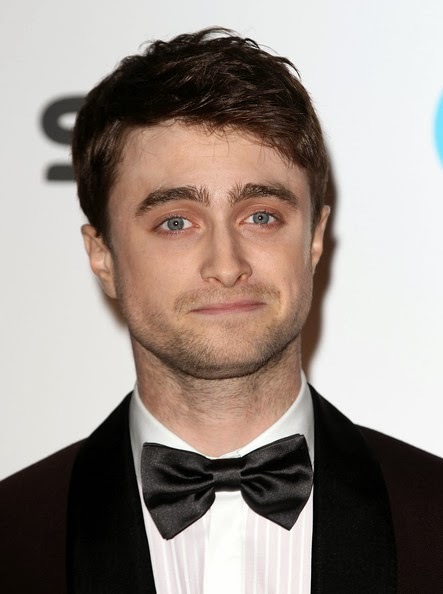 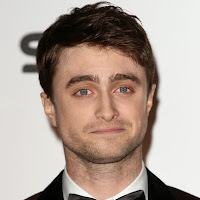 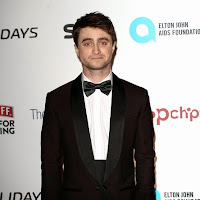 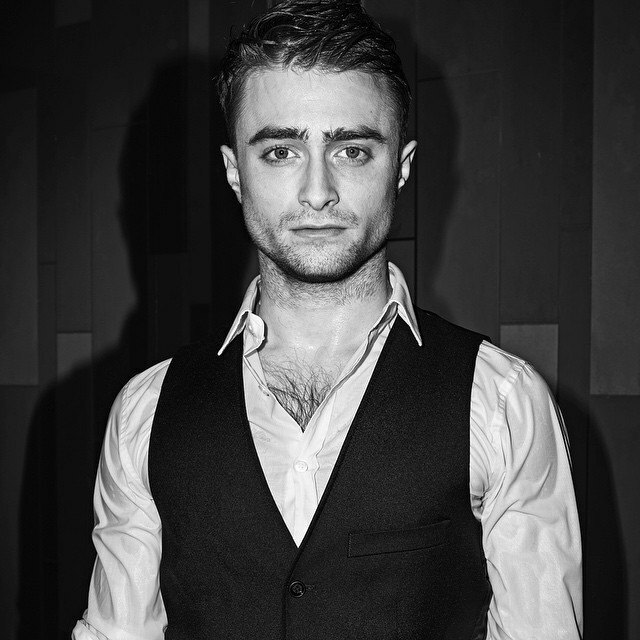 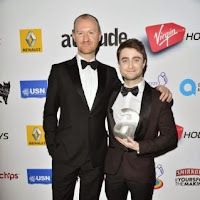 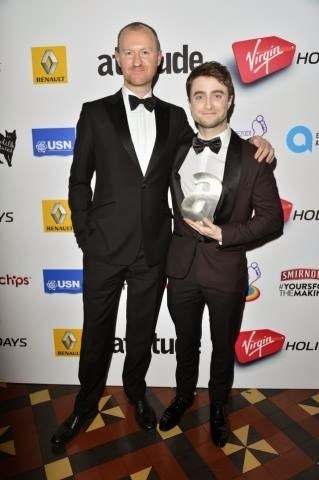 Daniel did attend the Attitude magazine Awards which took place at Royal Courts of Justice, Strand on October 15, 2013 in London. 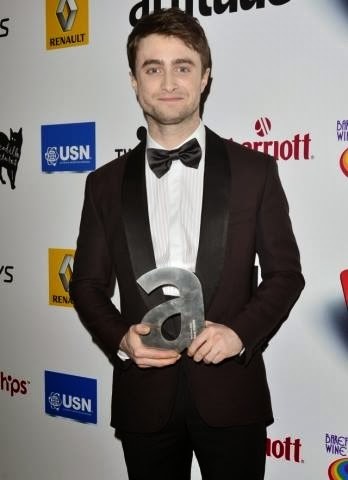 He won the award for Best Actor. 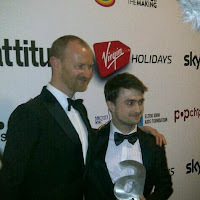 Below some photos from the red carpet. 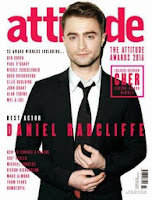 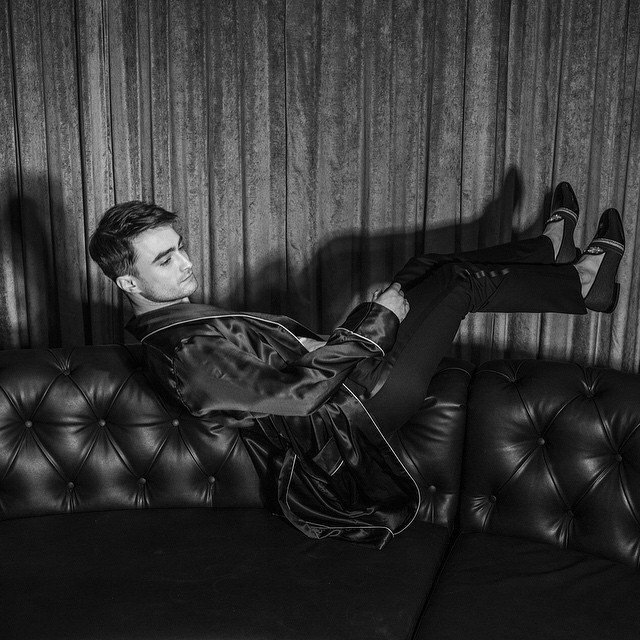 Look out for the new Attitude magazine awards special for more of Daniel. 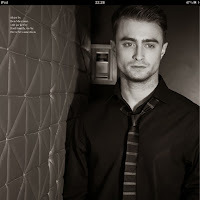 There are 6 covers available, and one features Daniel. 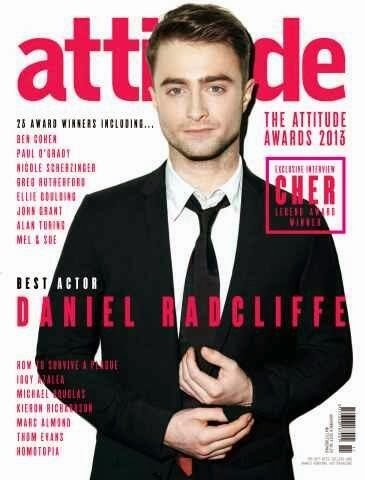 Available to download now and will be in shops tomorrow. 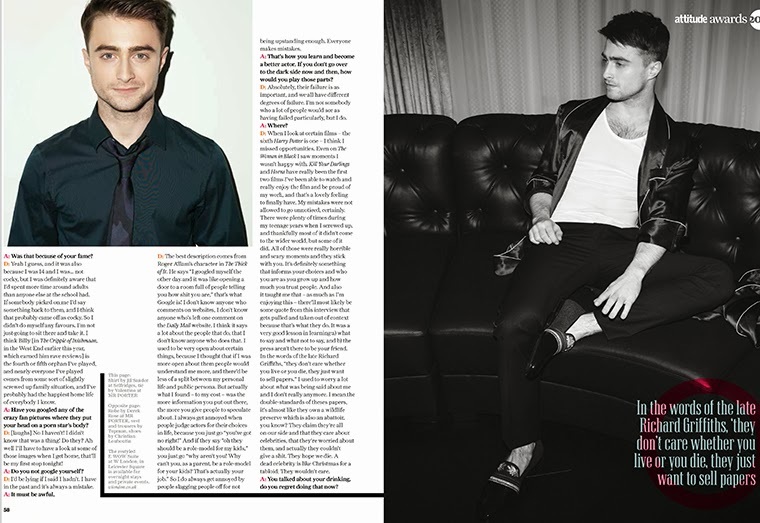 Update: 22nd October 2013. 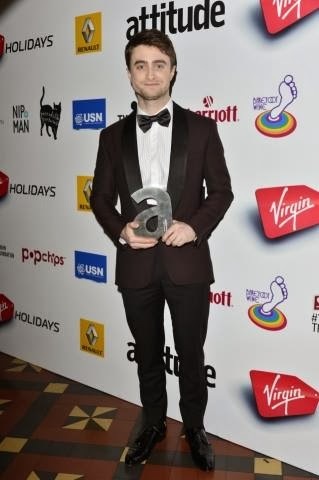 Two more photos from the iPad version plus acceptance speech video. 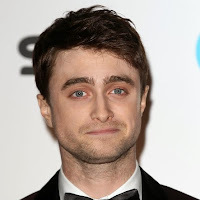 Update: 4th August 2018. 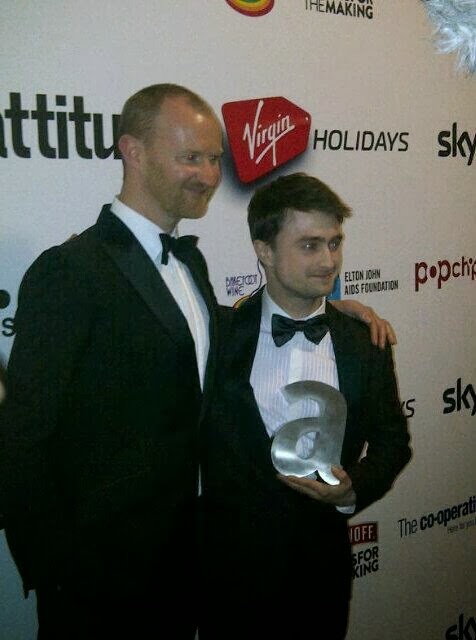 One photo I seemed to have missed.